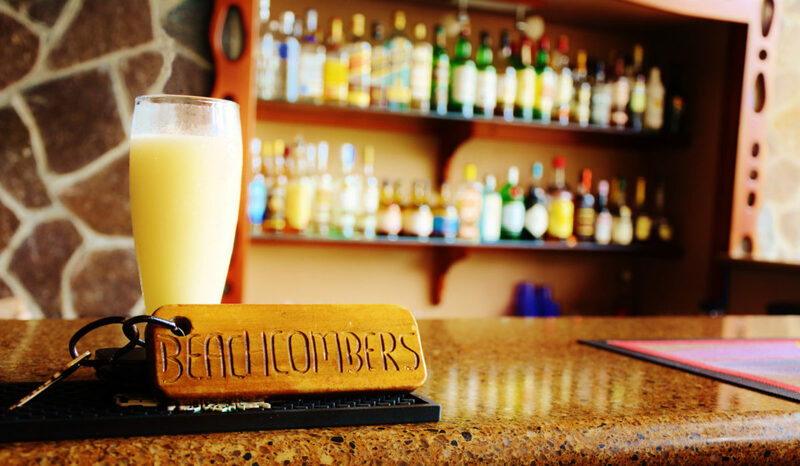 Beachcombers hotel’s open air restaurant & bar “The Deck” allows anyone to enjoy the Caribbean breeze and young island cut while dining on an exquisite cuisine. 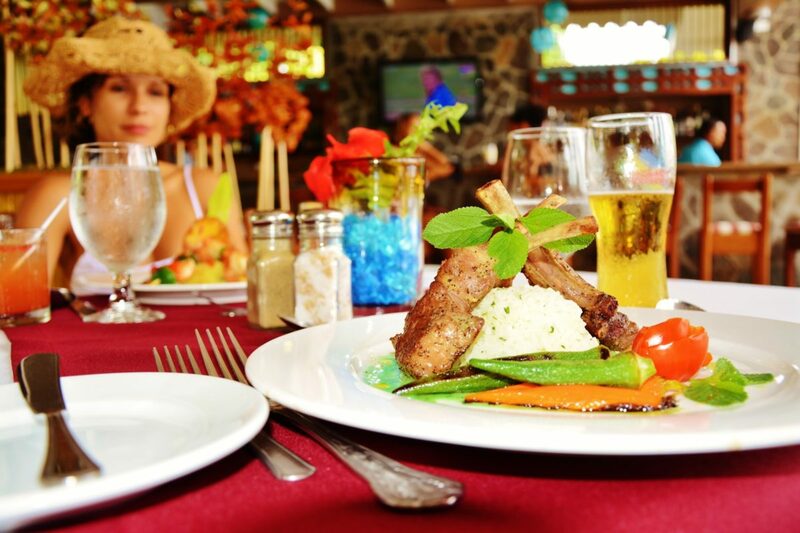 The restaurant has an amazing selection of international & local favorites cooked with the ingredients that our beautiful country has to provide! The restaurant also has a pool deck which provides the perfect location to enjoy an afternoon cocktail while watching the breathtaking sunset. Be sure to stop by on the weekend to be part of our happy hour bar and Saturday night barbecue with live music! Saturday Night Barbecue is served with delicious buffet style sides and accompanied by live steel pan music. 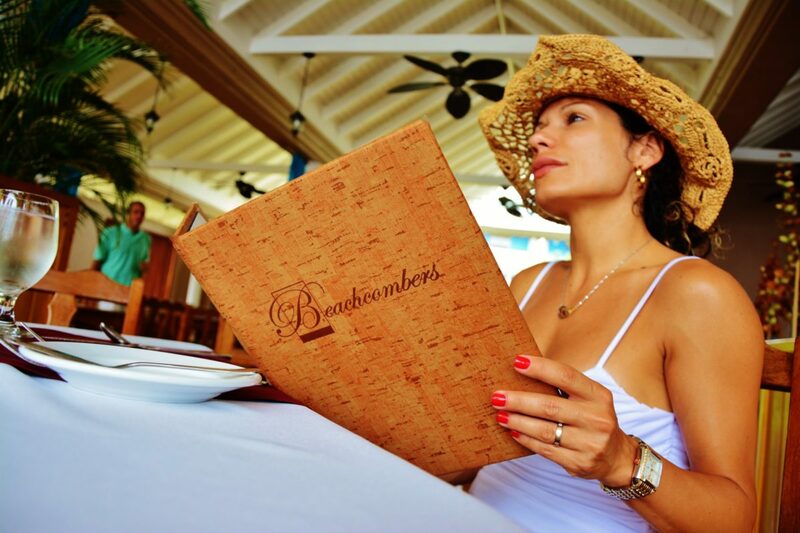 Come and have a true caribbean experience! Enjoy two drinks for the price one one while enjoying the breathtaking sunset from our pool deck.